When I visited Desert Plantation for the first time, the most striking element to me was the vastness of the house's interior and the TREES- oh my, the trees. 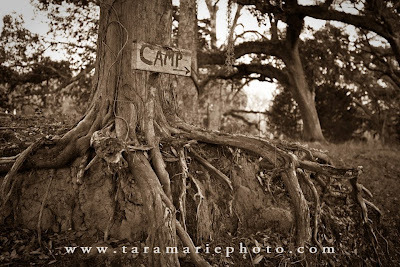 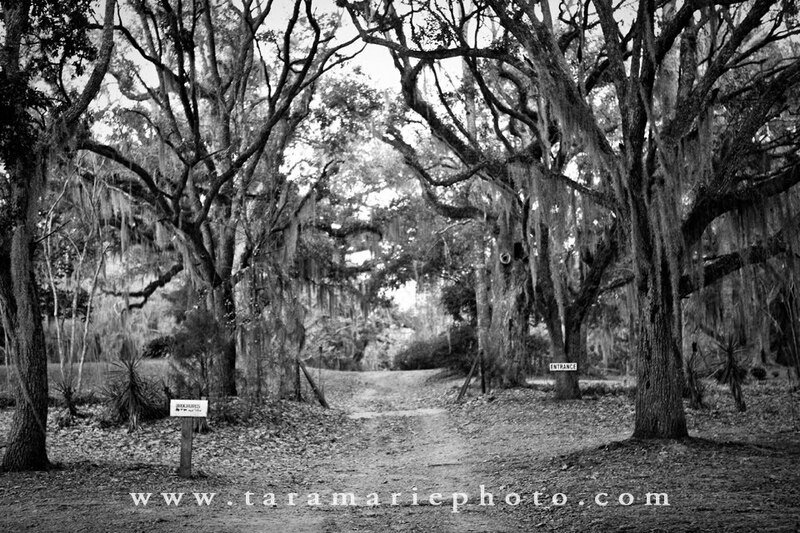 I have never seen so many beautiful old live oak trees with grey spanish moss hanging from their branches in one place. The yard is full of them, the driveway leading to the house is lined with them, and there's even a pond surrounded by them. 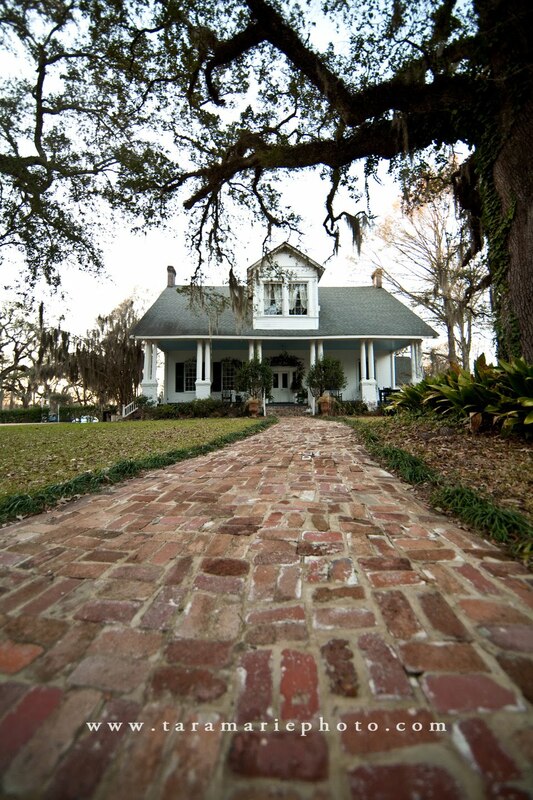 What a beautiful Louisiana-themed plantation! 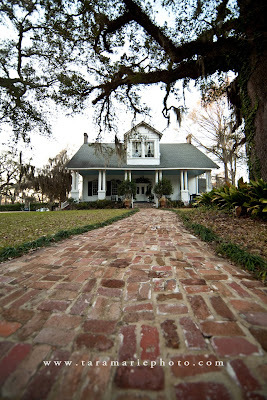 Desert Plantation is found on a tiny winding road just north of St. Francisville, LA, just across the Louisiana border, technically located in Woodville, Mississippi. 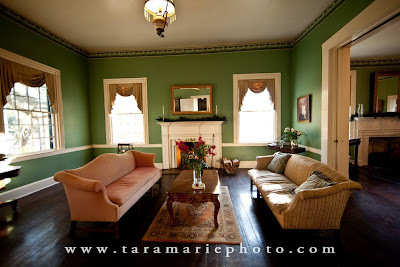 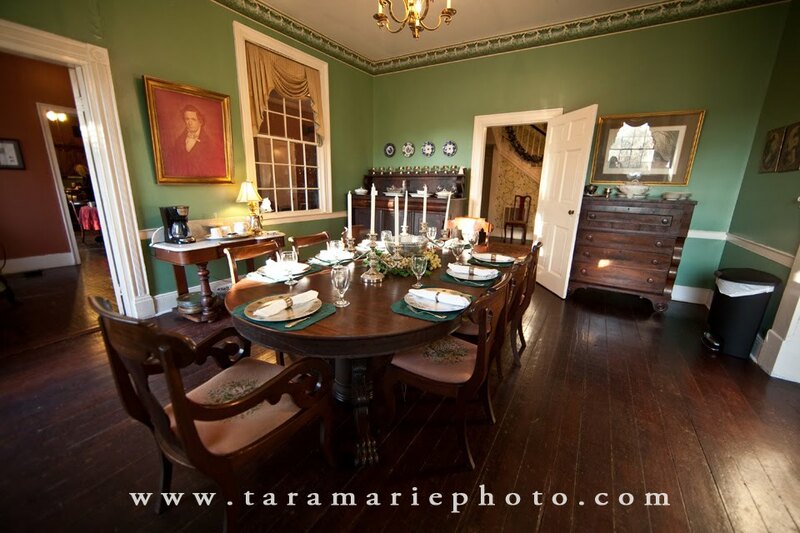 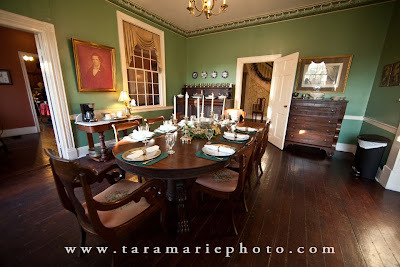 The plantation home is over 200 years old,has been in the same family for over 100 years, and the house has an 1800's luxury feel to it. 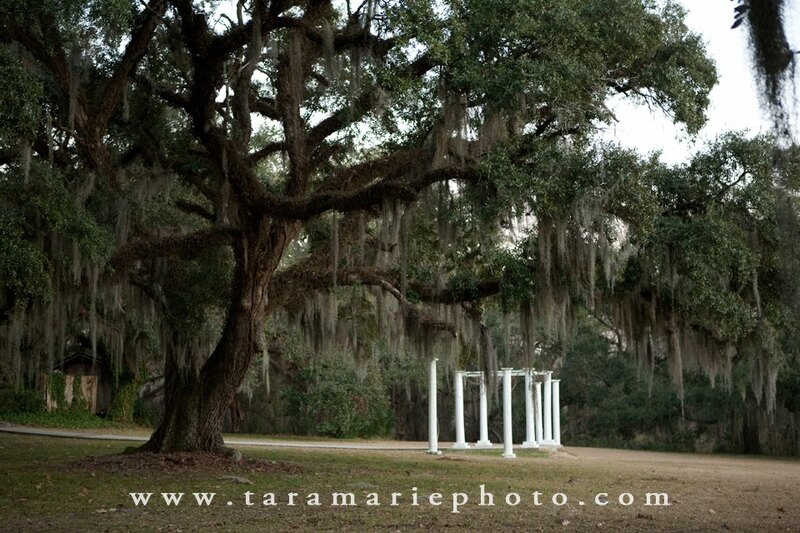 There is a designated outdoor wedding ceremony location outside with white columns. 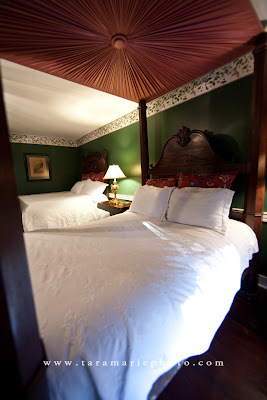 Outsiders can stay at Desert Plantation's rooms as a bed & breakfast, or can rent the entire facility for events and weddings.